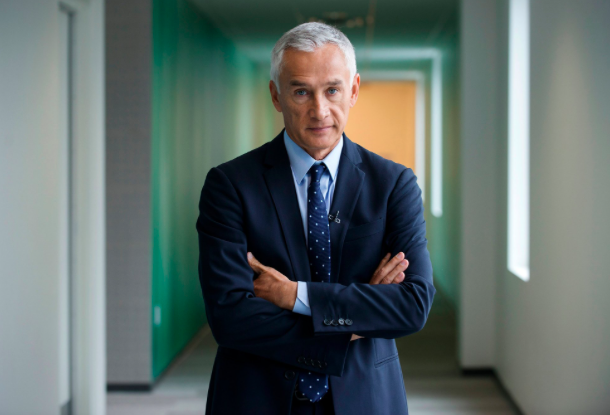 The 61-year-old Mexican journalist and author isamong the nominees for the 23rd annual Webby Awards. The Facebook Watchnews program explores America through the eyes of an immigrant. Other nominees include Apple, Ellen DeGeneres, Fortnite, Hulu, Instagram, Marvel Entertainment, Mister Rogers Neighborhood, Trevor Noah, Kesha, John Krasinski, Hasan Minhajand Will Smith. The Webbys, established in 1996, honor the best of the Internet in categories encompassing websites, video, advertising, media and public relations, apps, mobile, voice, social, podcasts and games. Webby nominees are selected by the International Academy of Digital Arts and Sciences, with members including Redditco-founder Alexis Ohanian, actor and activist Jesse Williamsand Instagram co-founder Kevin Systrom. All nominees are eligible to win one of two awards: the Webby, chosen by the academy, and the Webby People’s Voice Award, voted on by the public. Voting is open until April 18 at http://vote.webbyawards.com. Winners will be announced on April 23, with the awards being handed at a ceremony set for May 13 at Cipriani Wall Streetin New York. Winners are limited to five-word speeches. Jenny Slate is set to host the show. For the full list of nominees, visit the Webby Awards website.